Figured out the copy function on my printer finally. Since it has so much trouble connecting to my computer, it was much easier to take it out of the equation. I printed one of the pictures at 70% onto regular white card, so I could use my Copics. The page was larger than A4, so I had to fill back on the bottom of the picture. There wasn’t room to fix the top of the wing. It was fun to do, and I quite like the results. I could use this on a card, but I think I might frame it instead. I’m not sure yet. 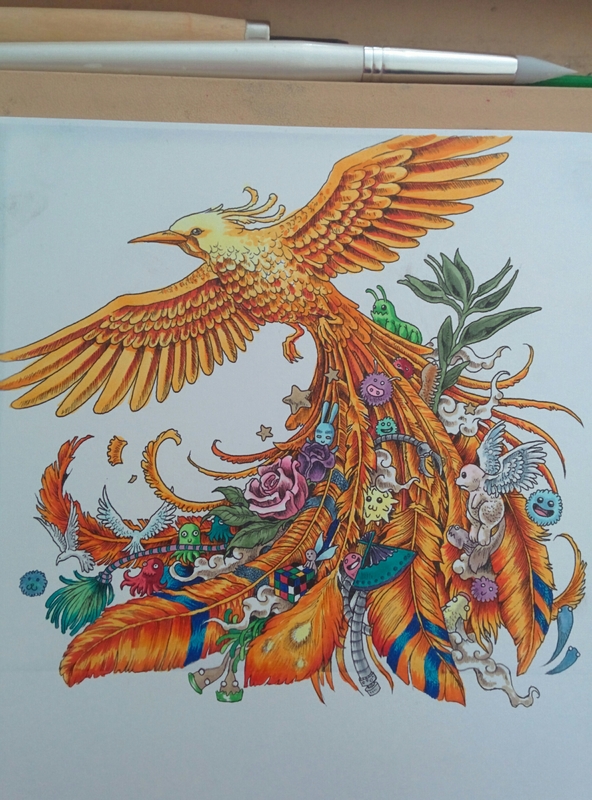 I procured myself a lovely new colouring in book today. The pictures are amazingly cute and we’ll drawn, and it not only promotes colouring, but completion of images using doodles and an item search in the pages. It’s like an adult activity book. The only issue that I found is that the pages are double sided, meaning I have to be careful of bleed through, so no Copics or markers, unless I scan and copy the pages. If you are searching for something cute to jump start your creativity, or just have something to fill the time, I would highly recommend this book. 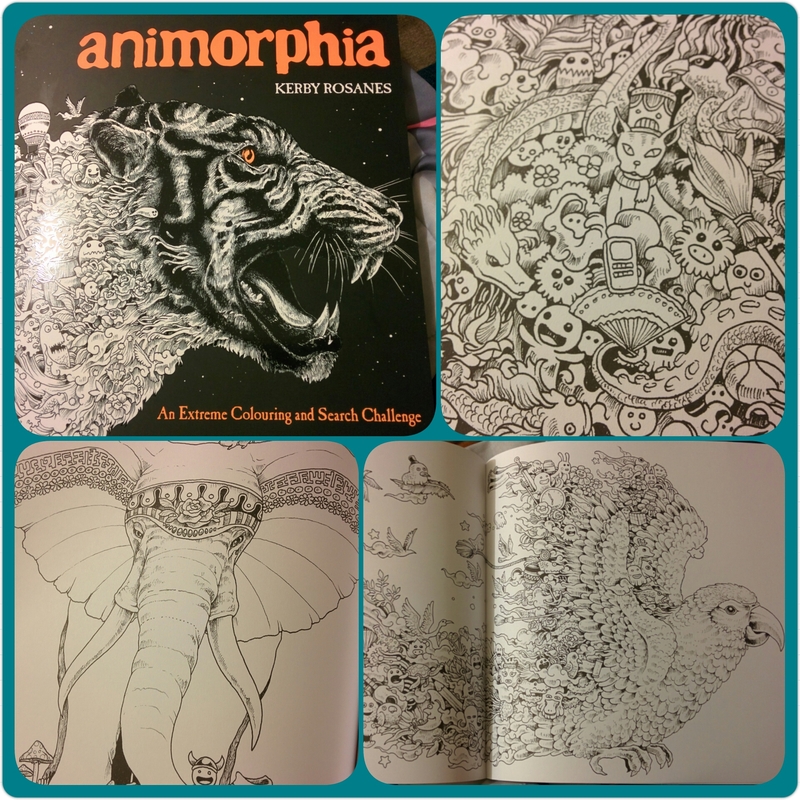 The artist also has another colouring book available. Search for Kerby Rosanes. Here she is! Arms and size included. I was asked to show some reference to size, and I hate it when people use money, as I have never seen most of the world’s currency to know how big it is. I couldn’t think of anything else that would be internationally the exact same size, so I opted for a good old tape measure, with inches and centimetres on it. I also wanted to share a tip when placing eyes. Get some pearl headed pins, it doesn’t have to match, or be perfectly the same size, but choose two roughly similar to the eyes you want for your figure. If you want, you can put beads on regular metal pins, or pin buttons for larger models. This way. 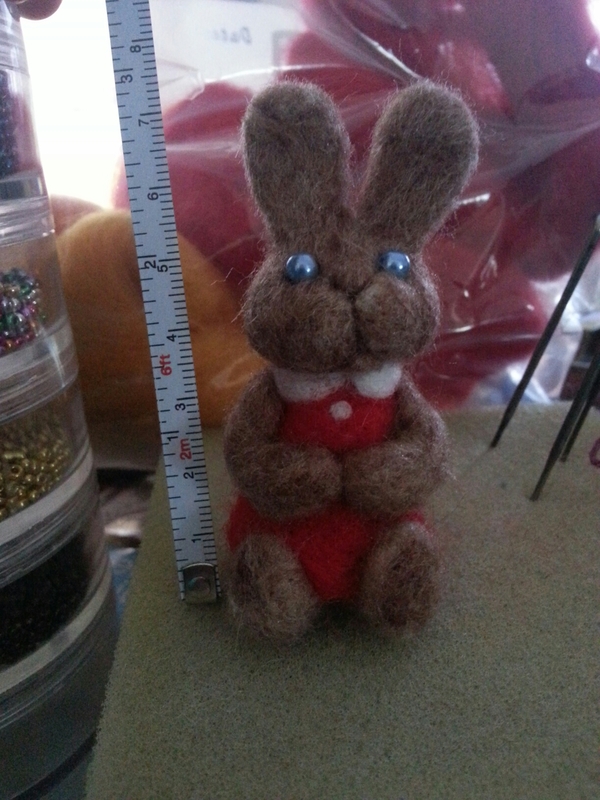 You place the pins where you want the eyes, and can play around with placement without any commitment. Once you’re ready, either sew on the button where its pinned, or pull the pin out, just enough for you to stitch the actual eye either side if where the pin is coming out. Hope that made sense, headaches aren’t the best when explaining. 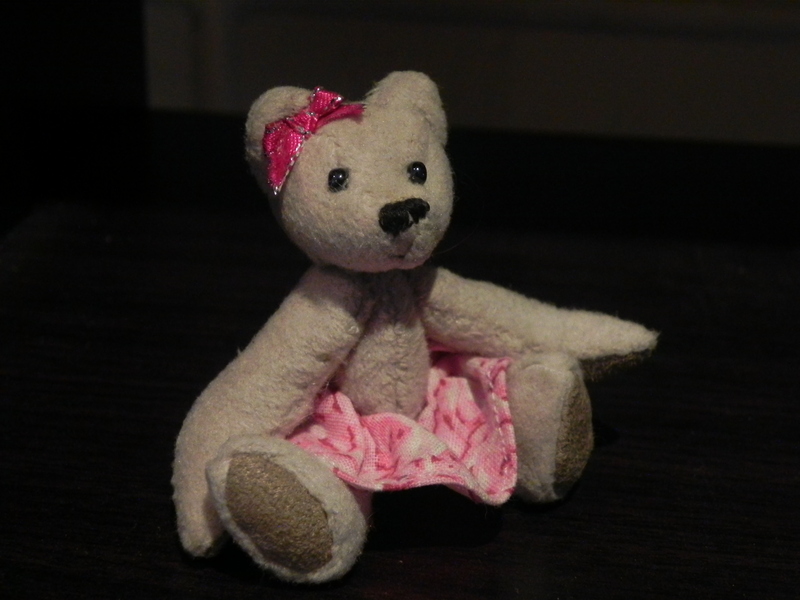 You can also use pins through limbs to place them on tiny bears and figures. Just be sure to put the pin where you want the pivot point in the shoulder or hip. So… I went shopping today. I only looked for three things, and only found one of those, but I suppose it keeps me busy and happy, so I can’t complain. A few years ago I would never have gone shopping alone, due to anxiety, so it really is retail therapy, as I’ve come such a long way from then. First off, I got some Aida cloth. This is for a gift later in the year, so hopefully that all turns out well ;). I got a bright paper pack on the clearance table, which is great because I had the same patterns in pastel, so I can mix them together and I knew I’ll make use of them, as I have the other pack. I had been looking for oval dies for ages, and just when I thought all hope was lost, and I’d have to buy them online, I found them. I was lucky found them now because I designed a card for someone, that has to be made within a couple of weeks, and circles just didn’t fit right. It was hard to decide between these and stacking hexagon dies. They were lovely, but not as practical, and I knew it was just my emotions wanting them. 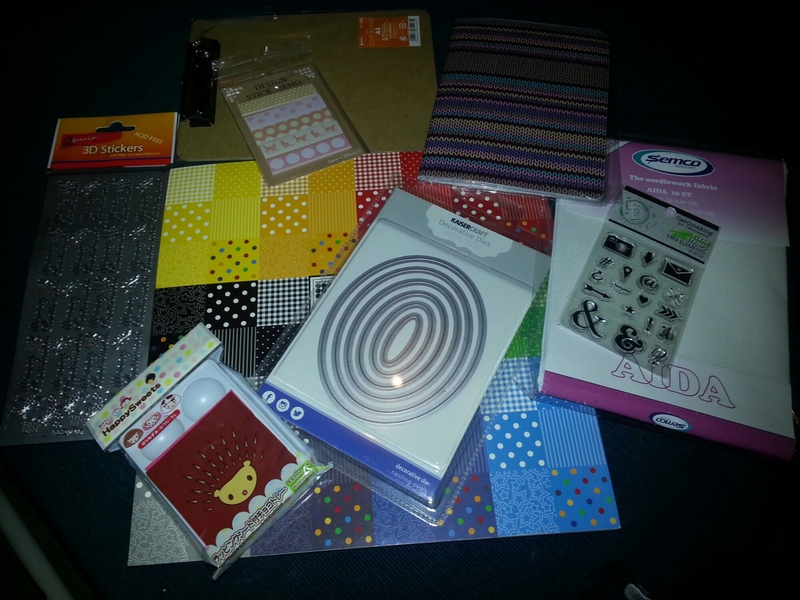 Other things I bought include; an A5 clipboard, kitty themed post it notes, small and useful stamps, chocolate moulds (I got for resin) that come with cute animal alfoil wrappers, a knitting themed notebook for knitting themed notes, and Christmas sentiment stickers that were on sale. It’s probably more than I should have gotten, especially if I want to start saving for the massive craft market coming up in June, but it’s all craft supplies. The only difference is between buying them now or then. 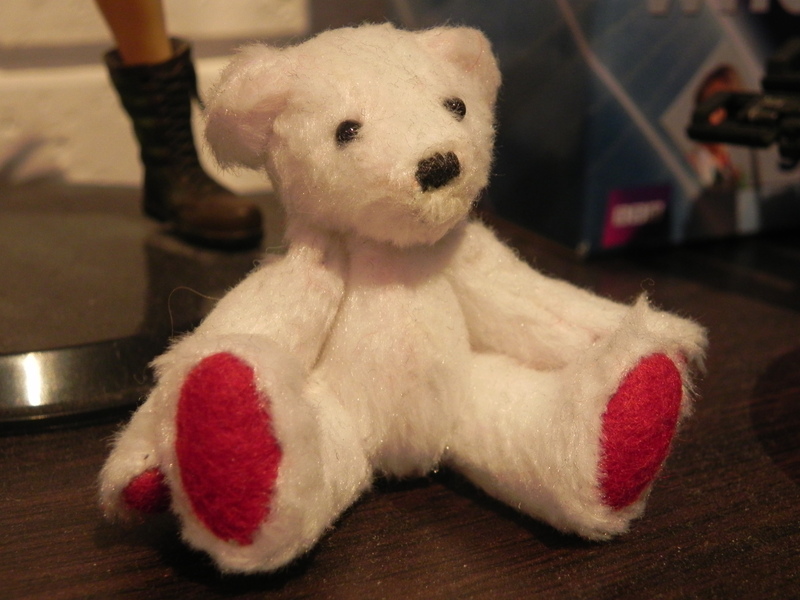 So, when I get in a really creative mood, I make these hand sewn bears, I love how cute they are, and they are so hard for me to give away or sell. 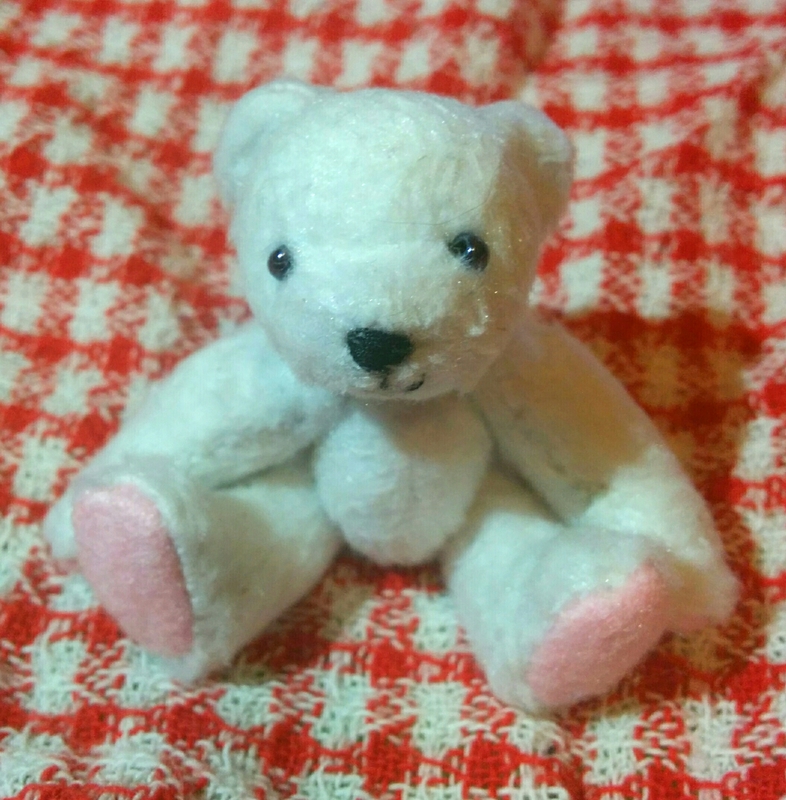 The pattern is originally from the miniature bear in The Complete Book of Teddy-Bear Making Techniques. I’ve practiced using different materials, such as upholstery fabric, suede, felt, and the one on the right was made with actual miniature fur fabric designed for mini bears, After all these, one of my favourite methods is attaching iron on interfacing to panne velvet (which is usually stretchy, and has a tiny plush texture) so it isn’t stretchy, has a nice thickness, easy to trace the pattern onto the interfacing, and doesn’t fray. 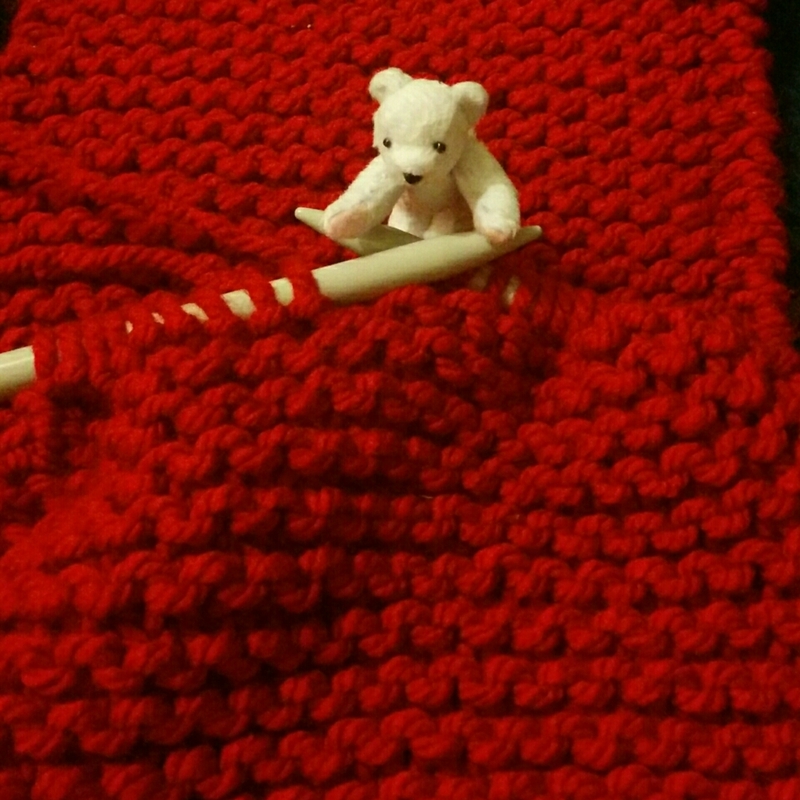 The book includes patterns on making basic clothes for your bear, but I have the skills to create whatever makes the bear have their own personality. This is certainly an art aspect to sewing, and often my favourite part.